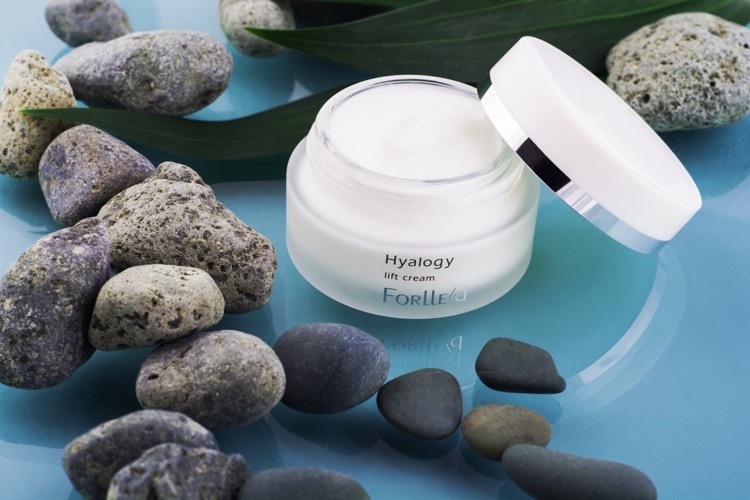 Forlle'd - A Luxury Skincare collection from Japan. 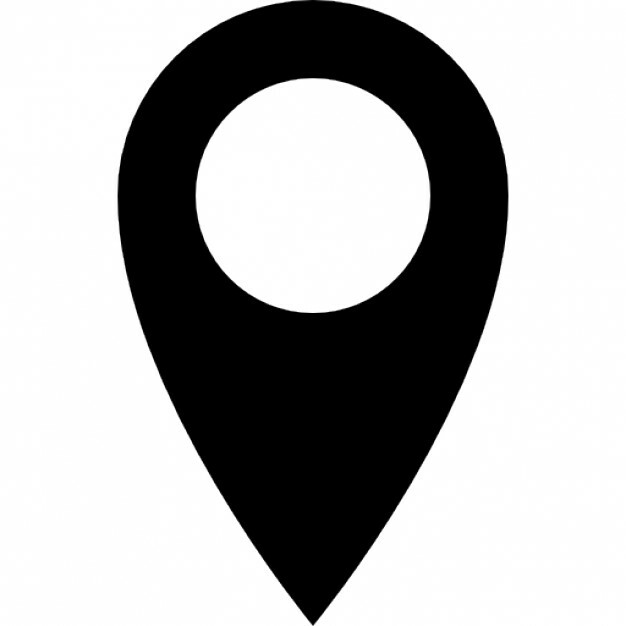 The Forlle'd laboratory designed a globally patented manufacturing process to develop low molecular Hyaluronic Acid and other active ingredients, that it is able to penetrate non-invasively into deep skin layers. 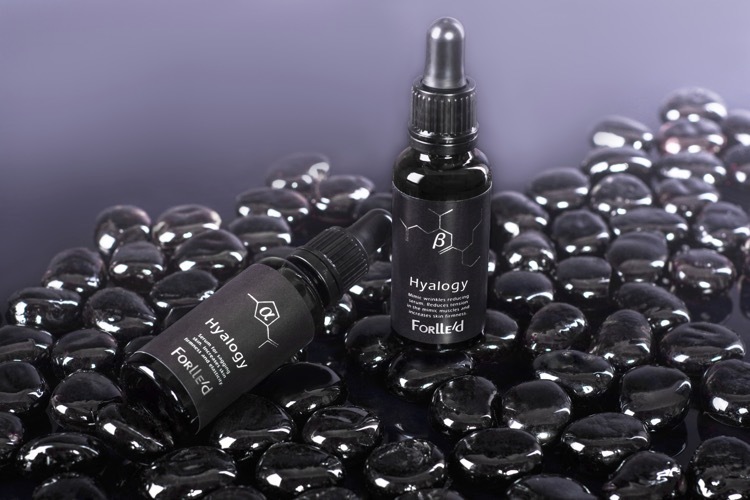 A super powerful Hydrating facial packed with Hyaluronic acid to visibly plump the skin, leaving it bright and radiant. Ideal for all skin types. This is a effective treatment for people on the go, who still want to maintain healthy & well managed skin. 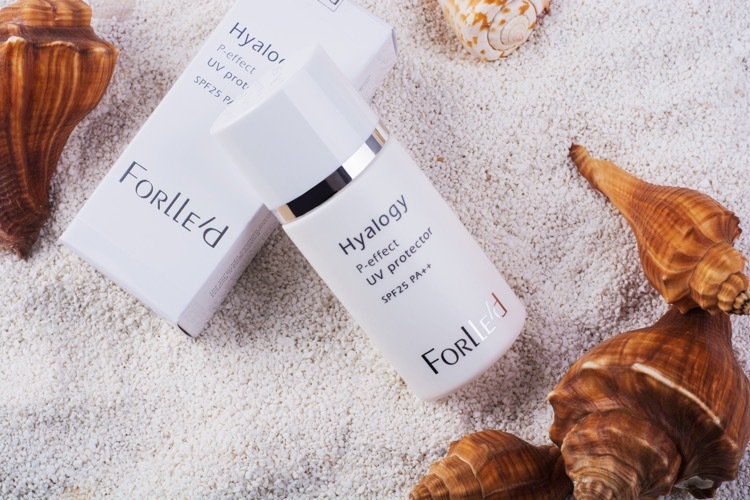 Discover the power of Forlle'd skincare. A dynamic Facial with instant results using a powerful Vitamin C powder with selected Serums to achieve an instant bright and healthy glow together with a powerful Oxygen Boost mask. A facial that oxygenates, brightens, moisturizes tones and bio stimulates all skin types. Skin is rejuvenated and left looking more radiant and youthful. Ideal facial for all skin types to address any of the following concerns; dryness, deep cleansing, hyper pigmentation, or hydration. Make this treatment part of your regular skincare routine and enjoy a consistently beautiful complexion. A treatment that greatly improves the appearance of skin, reducing or even eliminating pigment spots. Platinum Mask is at the heart of this treatment together with Vitamin C to restore skin elasticity and firmness, eliminating wrinkles and firming slack skin. This treatment not only lessens pigmentation, but also has a pronounced rejuvenating effect so that after only a few procedures the skin looks uniform in color, more youthful and radiant.